Christmas is right around the corner and we have seen a few countdowns already of you all going to Disneyland! So just like the Universal Studios Orlando we wanted to share with you some ideas on what to do this Christmas time at the park. First up is food, and there are plenty of delights to choose from, note there are lots of treats at the park that are Christmas themed. 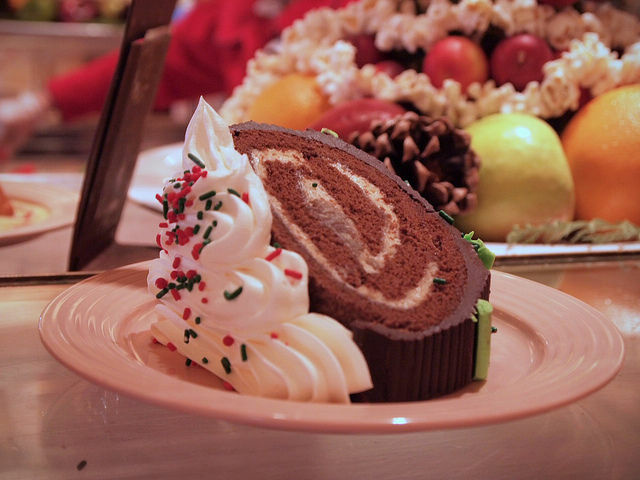 You can choose from over 40 Christmas themed foods at Christmas time, if you head to the restaurants note that they will have a seasonal menu so you can easily find all the items on the menu. Try the Yule Log which is a very light and moreish dessert available at the park, you can choose from a coffee or chocolate flavoured one. It comes in a huge slice, but maybe get a few so you’re not fighting over the yummy dessert. If you are looking to find festive food to warm you up then how about the Turkey pot pie bread bowl, found in the Pacific Wharf Café. Highly recommended by many Disney blogs, and it’s a great meal to dig into on a winters evening. It’s massive so could be great to share amongst two people. Funnel cake is a staple for most at Christmas cake why not try the pineapple upside down funnel cake, found at Hungry Bear Restaurant. It is highly recommended and new for 2016 so why not give it try this year. It’s a shareable dessert and has the right density of a funnel cake. Let’s talk about the rides and there is an awful lot to see so will just talk about the best rides and shows to see at this time of year. Most popular and a great show to see is the Christmas Fantasy Parade, top tip is to organise when you want to see it and on the day decide to see it night or during the day. It is recommended to go see this show at the first week of December which is next week. 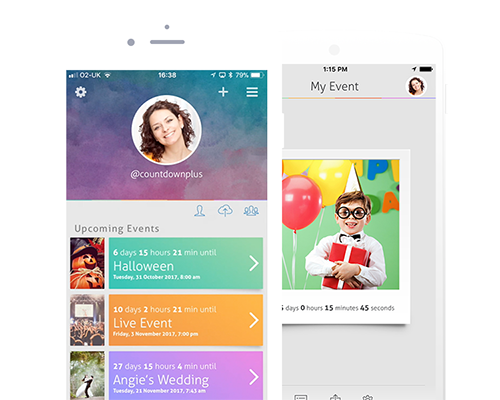 It will be busier the week of Christmas and New Years, so don’t forget to organise and add those dates into the app. It’s a great show to see with family, with plenty of classic Disney characters walking around, and Santa makes an appearance of course. A strange ride to go on for this time of year is the Jingle Cruise, normally titled Jungle Cruise, the water ride has been given some of that special Disney Christmas magic. It’s a quirky ride and there a lots of decorations to spot whilst on the ride. A classic Disneyland ride is the It’s A Small World, which gets some Disney Christmas magic. The attraction should be seen during the day and night. You will be able to see a illumination of lights on the building. Also the ride itself has been transformed so it’s a good ride to enjoy with the whole family. 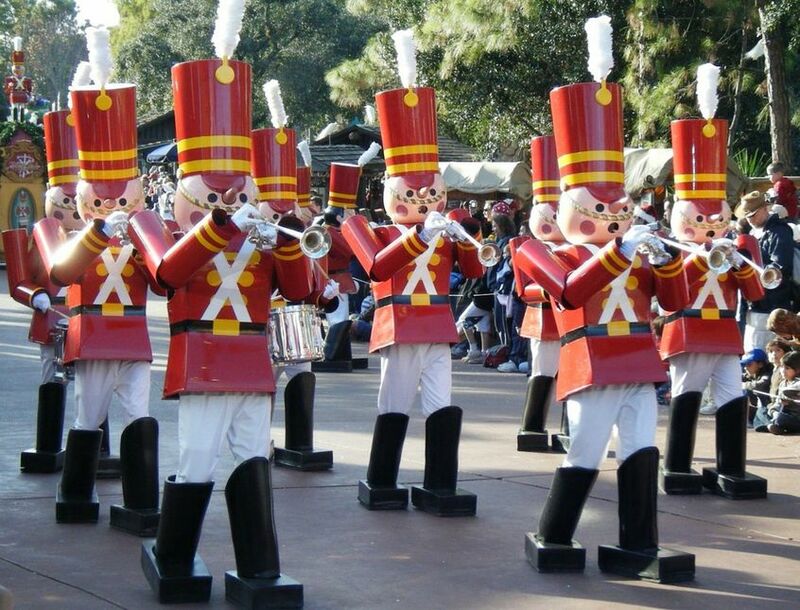 We advised you book in advance and plan ahead as Christmas time is a super busy time of year for Disneyland. Once you do book and have the dates then start inputting the dates of your trip to the app, and don’t forget to add info on rides you want to go to. Does not matter what parks you attend expect queues and a lot of people seeking to watch shows. There are plenty of festive photo opportunities as well, such as Christmas trees across the park and there is a chance to take a picture with Santa himself. Of course one thing you will notice is the magical kingdom will be all light up for Christmas. So take as many pictures as you can, because it will sure to be a magical moment. That’s it for this Christmas post for Disneyland, we sure hope this helped you out. Don’t forget to use #countdownplus this holiday season.